John Calderone was born in Agrigento, Sicily and came to the United States in December of 1953. John went to Trenton High School then joined the Army. When he was finished with his services, he decided to cut hair in Bordentown for 5 years and decided to move his business to Ewing in 1970 where he opened his shop and named it Giovanni’s. Ralph DiFiore was born in Palena, Italy and came to the United States in August of 1955. 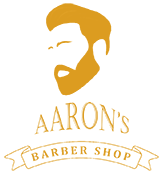 Ralph had a few years of experience upon arrival and opened a shop in Trenton and moved to Ewing where he opened Ralph’s Cuts & Styles. Walks-in welcome, serviced by availability. To respect your time and keep our shop efficient we recommend you Call Us to make an appointment. Become a customer of Aaron’s Barbershop and receive a Customer Appreciation Card providing a discount on every 6th haircut for Only $12! 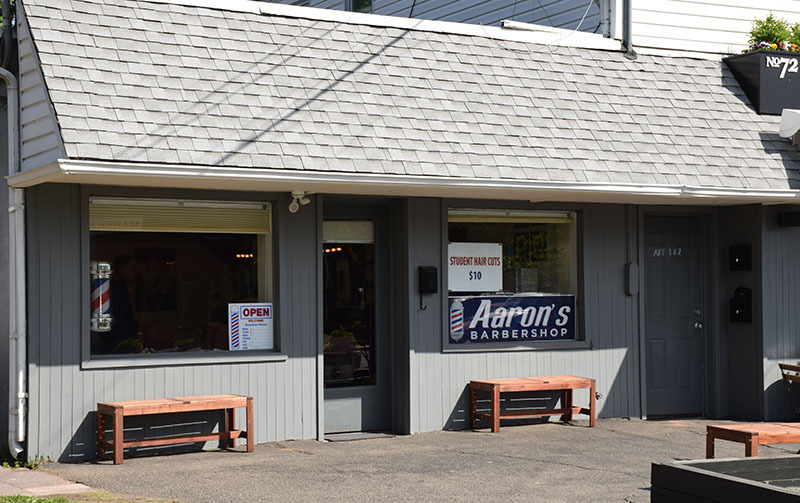 Just minutes off I-95 and Mercer County Airport, Aaron’s Barbershop is adjacent to Café 72.